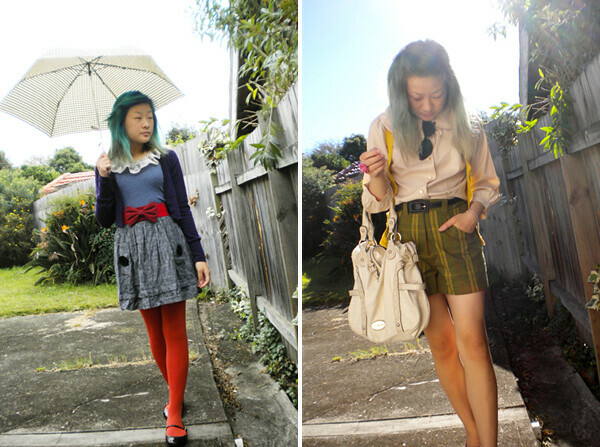 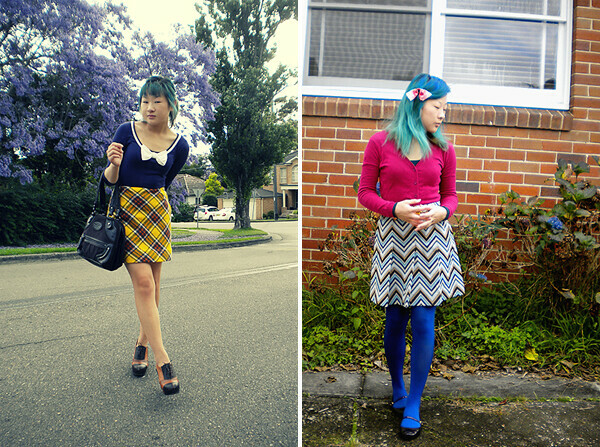 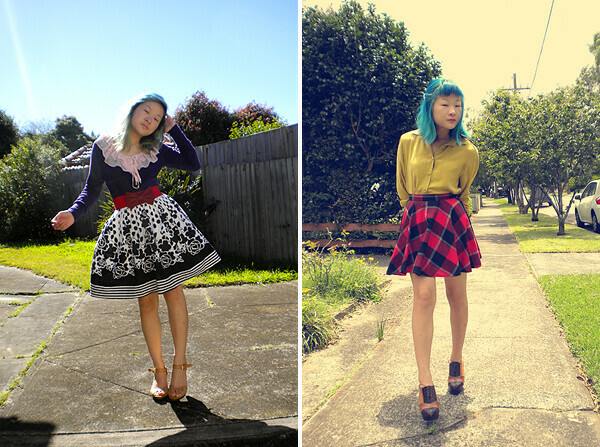 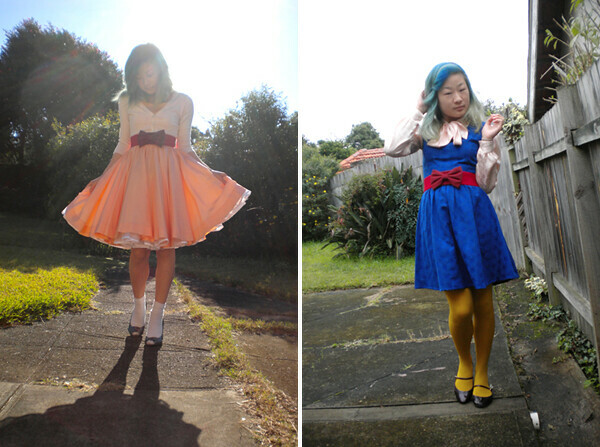 Today, while avoiding schoolwork, I stumbled upon a folder full of outfit photos from my first year of style-blogging. 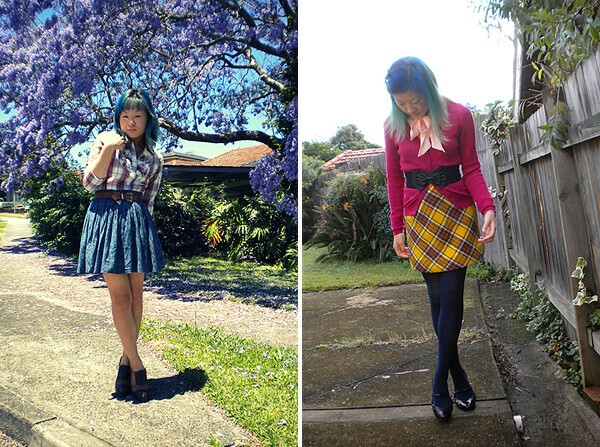 I deleted nearly all my posts from 2010 because of my borderline obsessive perfectionist tendences; I didn't want to subject anyone to the embarrassing quality of my old photos. 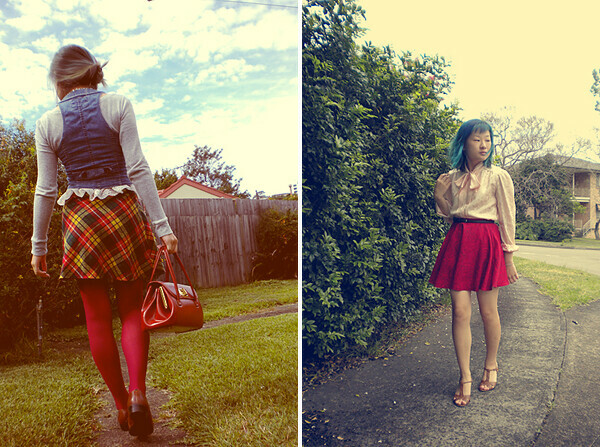 This feeling was especially fervent as I'd recently gotten a DSLR and I could really compare them...and cringe.